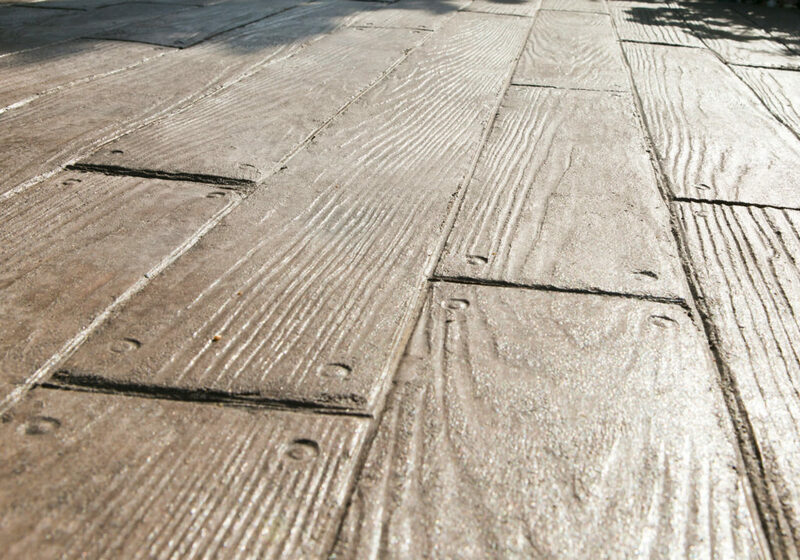 With an eye for detail and a commitment to excellence, we believe that quality is at the heart of creating timeless and aesthetically appealing concrete designs. 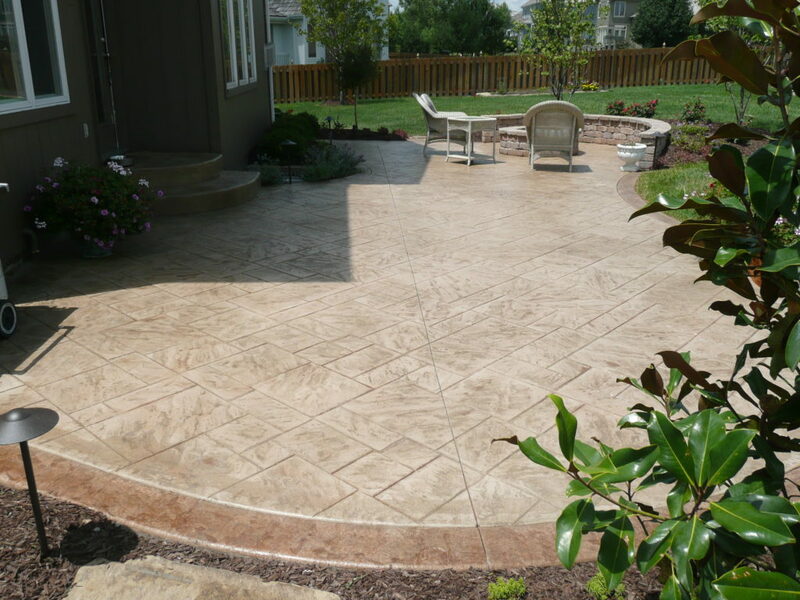 Aesthetic Concrete Designs Inc. provides professional concrete contracting services to the greater Kansas City area. 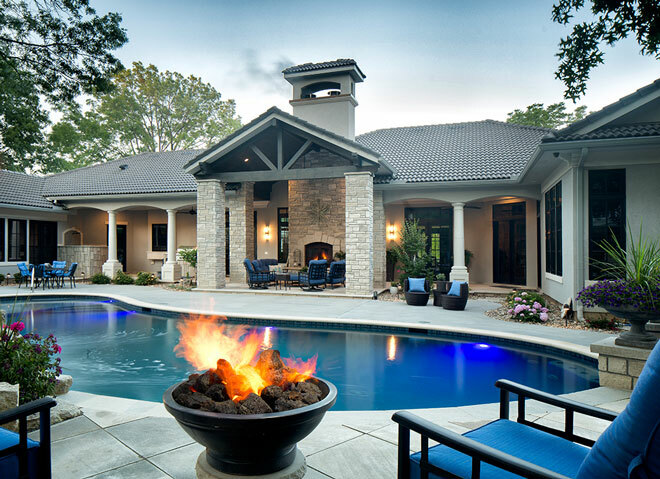 Our motto is if you can dream it, we can create it. 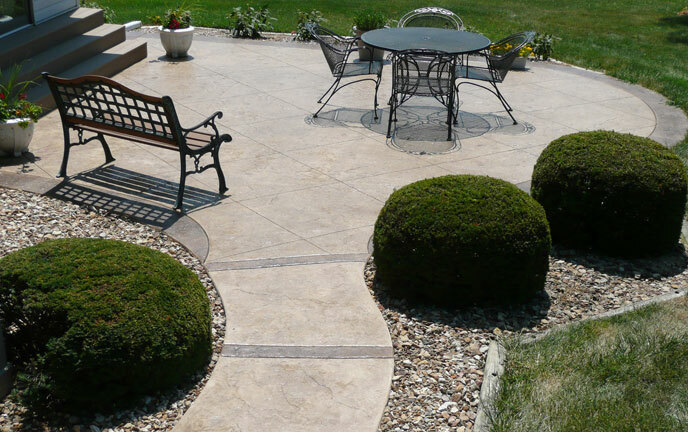 With an eye for detail and a commitment to excellence, we believe that quality is at the heart of creating timeless and aesthetically appealing concrete designs. 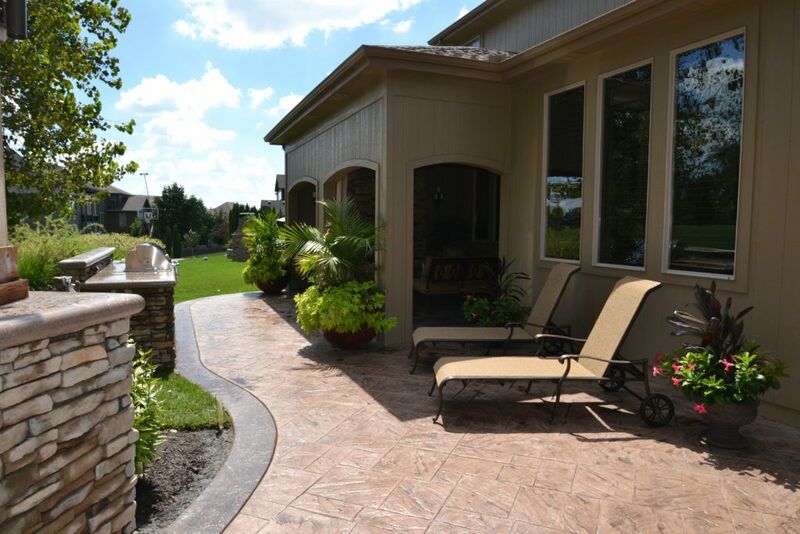 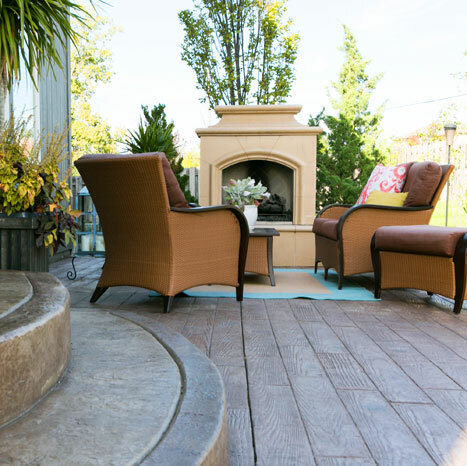 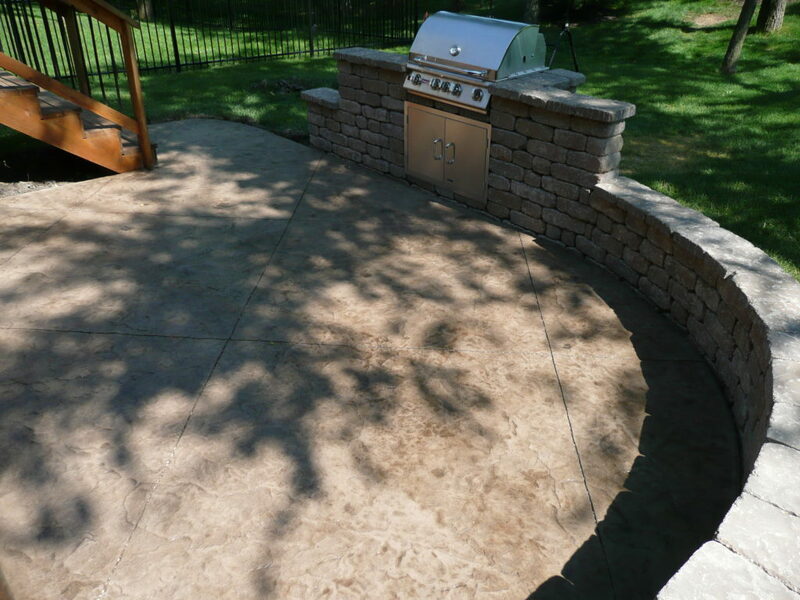 Whether your next project is designing a concrete fireplace, an outdoor kitchen, concrete countertops, replacing your concrete driveway, or to simply seal your existing concrete work, we offer it all. 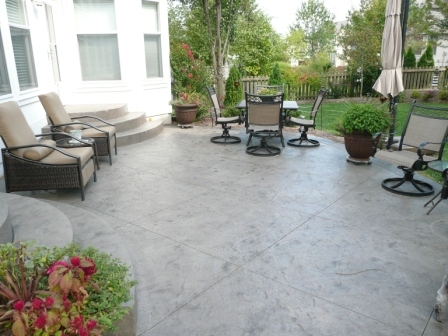 Our mission is to be the number one provider of high quality concrete work in Kansas City. 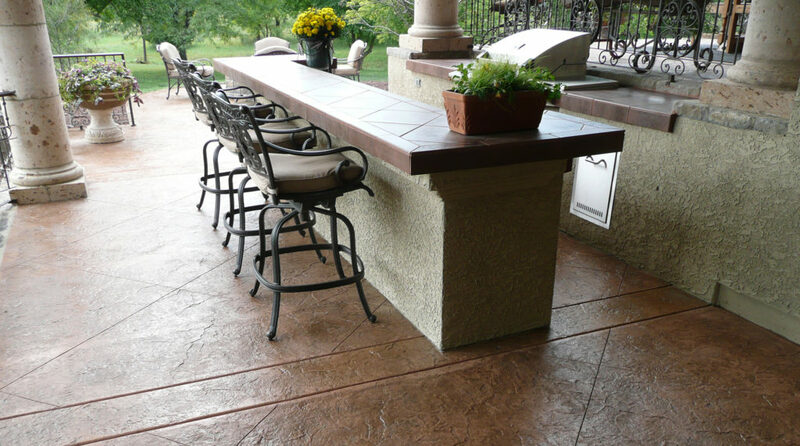 We not only strive to deliver a high level of craftsmanship, but to also create beautiful and timeless concrete productions.